Liz started at the store stacking shelves part-time after school when she was 16, eventually working her way up to customer service. “Helping people with their paint and accessory needs has been Liz’s sole reason for getting up everyday,” Tracey Warner tearfully explained. Tracey who has worked with Liz for a year can’t believe that she’ll be leaving next week. “I love Liz… everyone does,” she said. 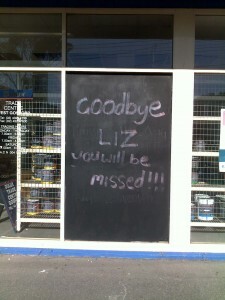 Liz has been described as the most hardworking employee within the store who hasn’t had any time off for 3 years until now. 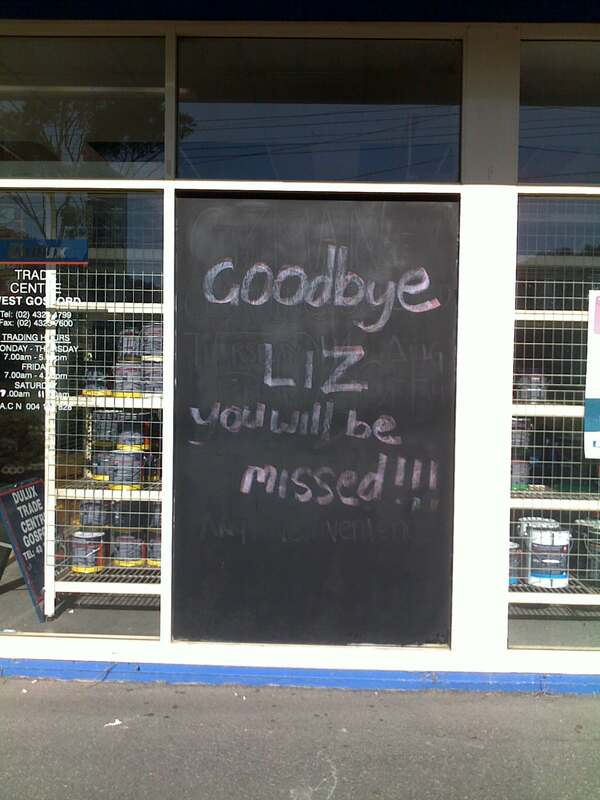 “As soon as Liz returns from her well deserved week holiday we’ll be informing her she’s fired,” said Dulux Trade Centre store manager, Peter Clarkson over the PA system on Friday. The PA system is the best way to inform all employees when another one of them has been fired.